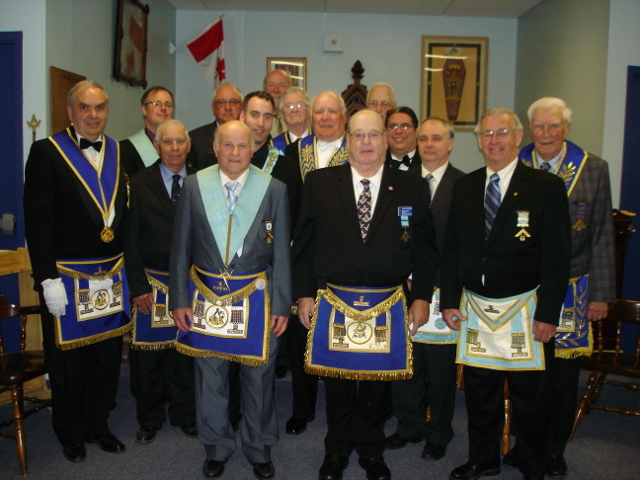 May 19th the Officers of Bernard Lodge No. 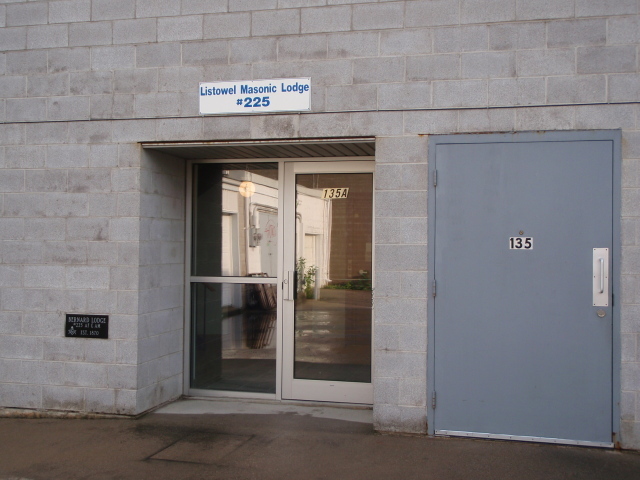 225 were installed for the ensuing year. 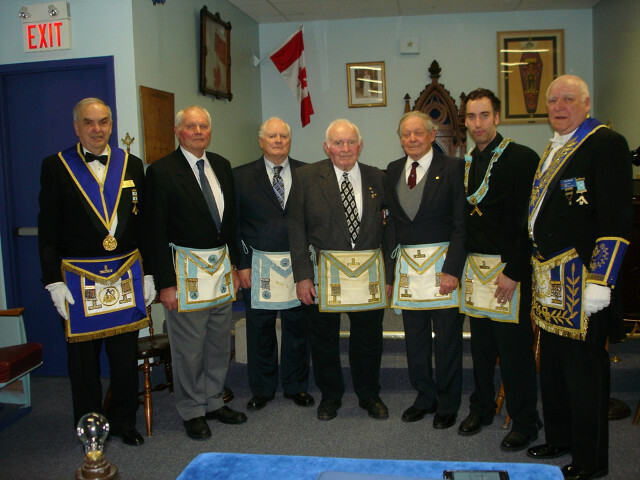 Don Brillinger of Camlachie, formerly of North Perth, was presented with his 50 year pin at the November meeting of Bernard Lodge No. 225 in Listowel. V.W. 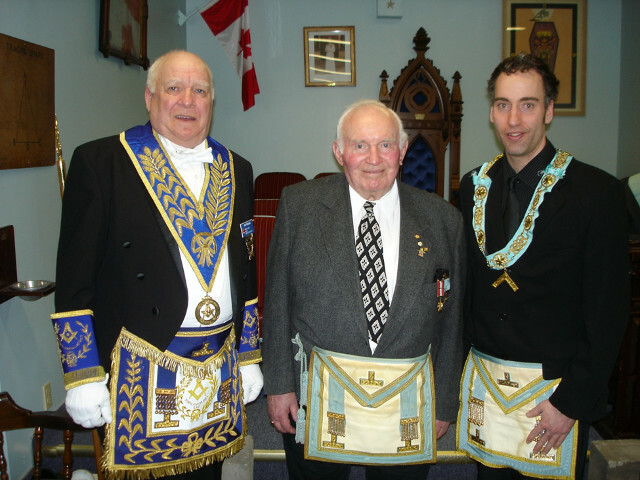 Bro Brillinger joined Masonry on October 20, 1965 in Richmond Hill and affiliated with Bernard Lodge, Listowel in 1972. 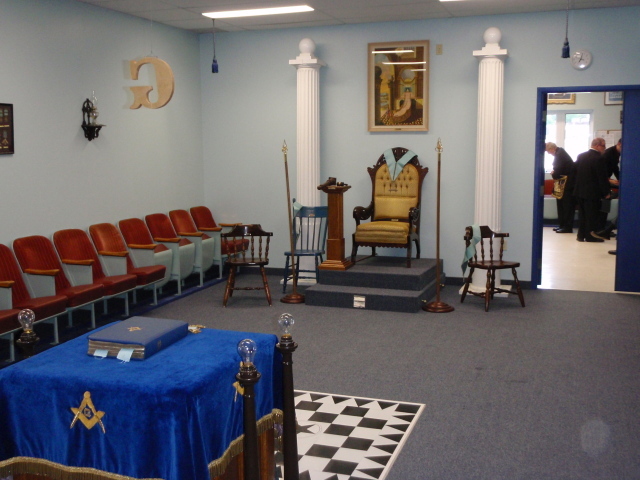 He was appointed Grand Steward by Grand Lodge in 1980. On hand to make the presentation were R.W. Bro. Murray Fleming, D.D.G.M. 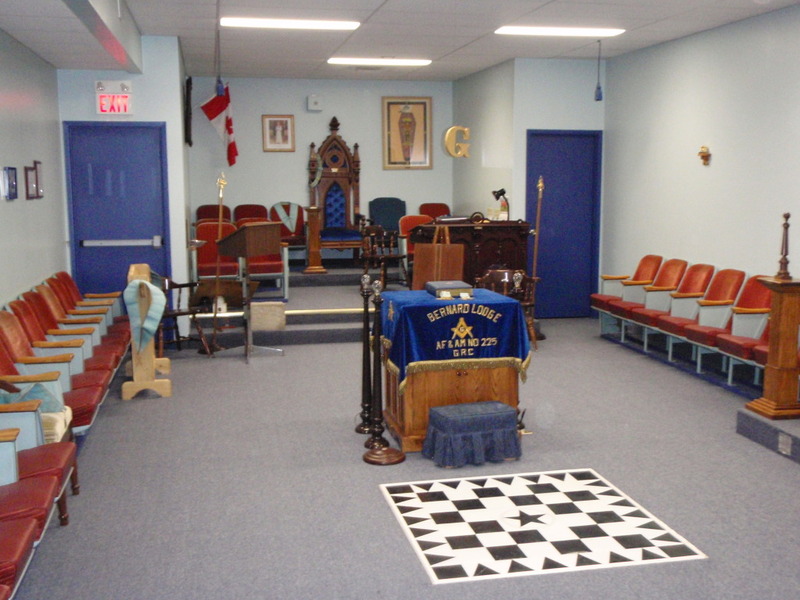 North Huron District, W.M. 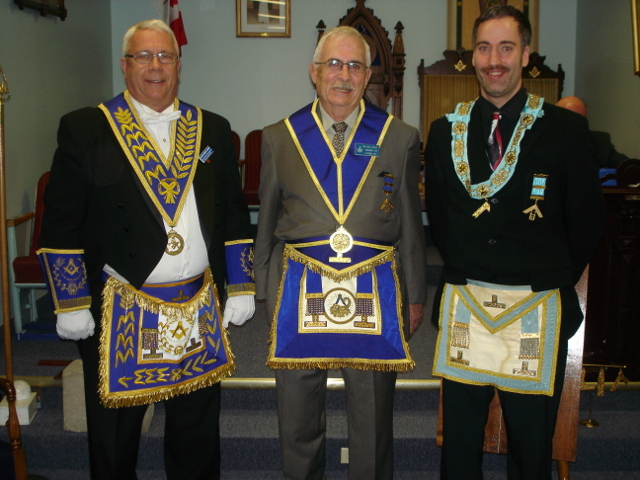 Kevin Wilson, Worshipful Master, Bernard Lodge and brethren from North Huron District. R.W. Bro. Murray Fleming, DDGM; V.W. Bro. 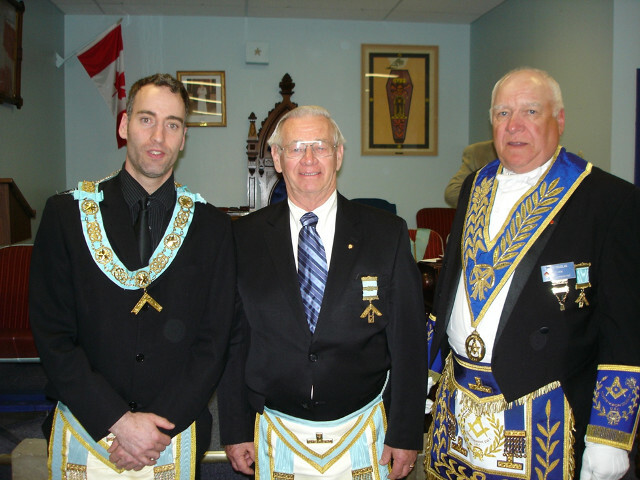 Don Brillinger, PGS; W. Bro. 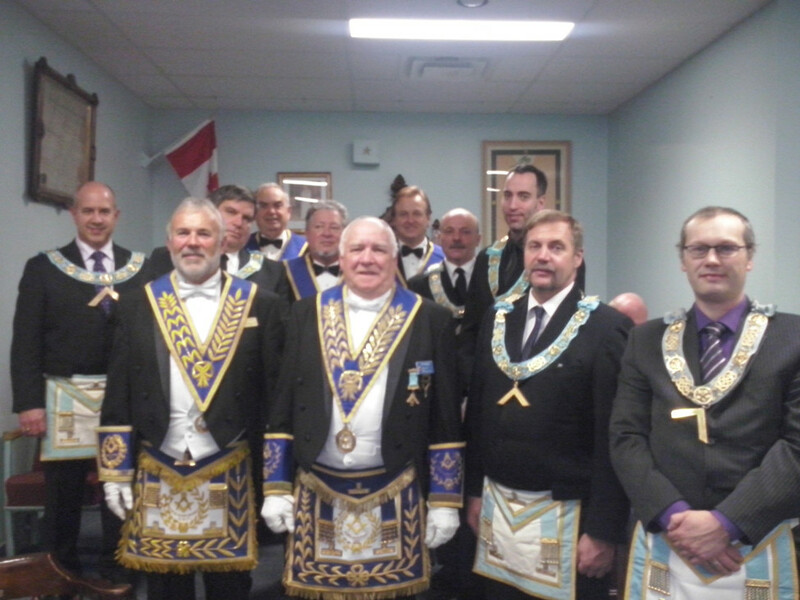 Kevin Wilson, Master of Bernard Lodge.